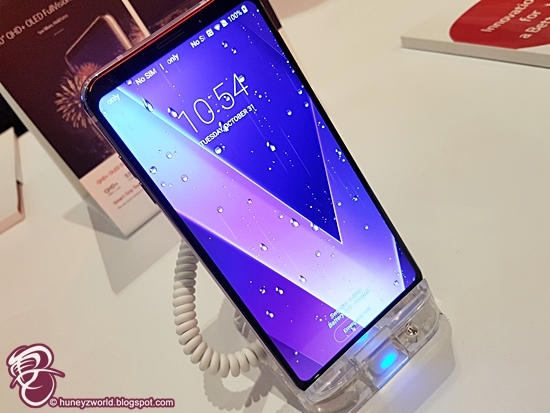 If you keen to crack into the industry of Videography and Photography, the latest LG V30+ may just give you the big leap you need. Equipped with advanced dual rear camera that comes with a f1.6 aperture Crystal Clear Lens for dynamic (shallow depth of field) and low-light shot at 71 degree angle and a f1.9 aperture for a 120 degree wide angle shot minus the fisheye effect, the LG V30+ makes your viewing experience of those captured images a real treat on its 6 inch QHD+ (2880 x 1440 pixels) OLED FullVision screen. 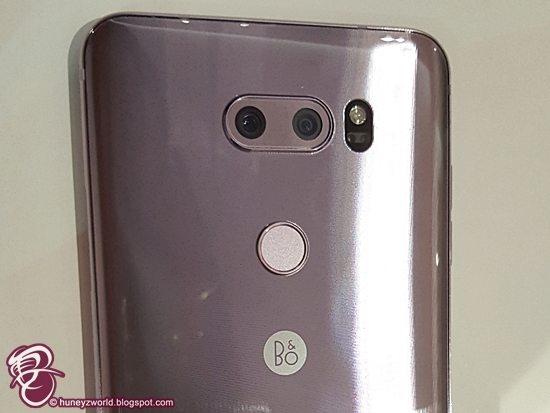 What really gives you, the user of new LG V30+, the edge in terms of videography and photography using a smartphone over others are the three new tools - Point Zoom, Graphy and Cine Video. 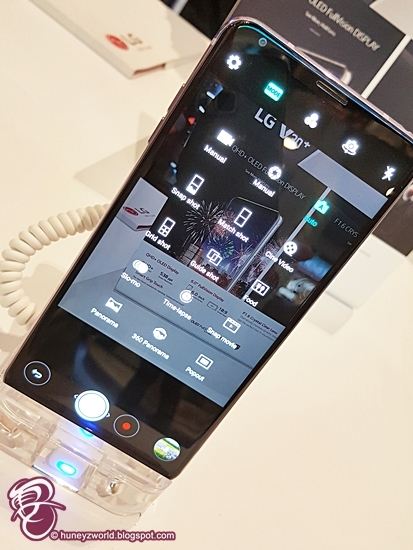 Point Zoom is an interest feature where it allows you to zoom in and out of a subject within your shot or video to the center of your image without you having to shift your the position of your LG V30+. Graphy is a feature, under LG V30+ camera manual mode, which transform you (the user) into a professional photographer by applying specific metadata presets camera setting – such as white balance, shutter speed, aperture and ISO - to capture the idea image that you have in mind. 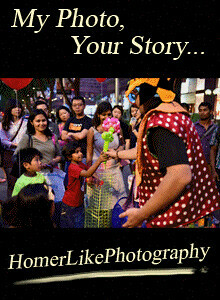 Cine Video allows you to create professional looking film by giving your motion picture more vivid colour and greater dynamic range through a range of preset effects, making your stories more engaging. Last but not least, with an internal memory of 128GB and support external MicroSD of up to 2TB, the LG V30+ help you to reduce the possibility of running out of memory space, a sticky situation that happened to all professional videographer and photographer. 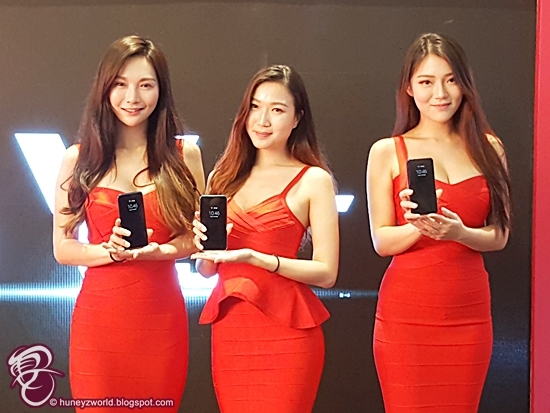 Available on 2nd December 2017, the LG V30+ comes in four colours - Aurora Black, Cloud Silver, Moroccan Blue, Lavender Violet - and has a recommended retail price (RRP) of SGD1098. 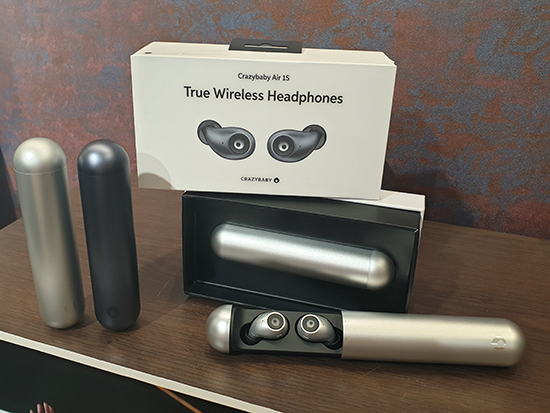 All Huneybees can receive a pair of Beoplay H3 earphones worth $229 with each purchase of the LG V30+ if you register your interest from now till 17 November 2017 at www.lgmobilereg.com. 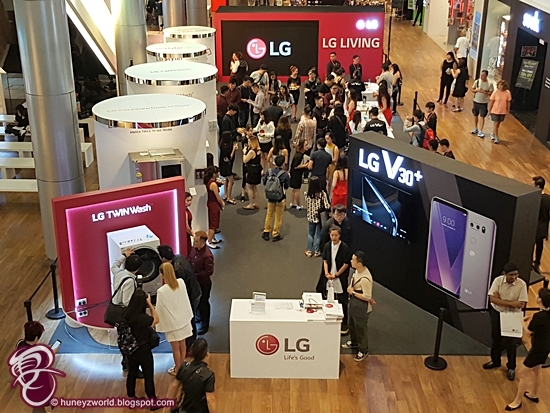 The new LG V30+ is available for hands-on at the LG Living, which also showcase all other latest LG products, at ION Orchard, Basement 4 Atrium, from 1 to 7 November 2017.